We have used our vehicle care knowledge and experience to develop this 2000 Watt Pressure Washer that results in all surfaces being spotlessly clean. 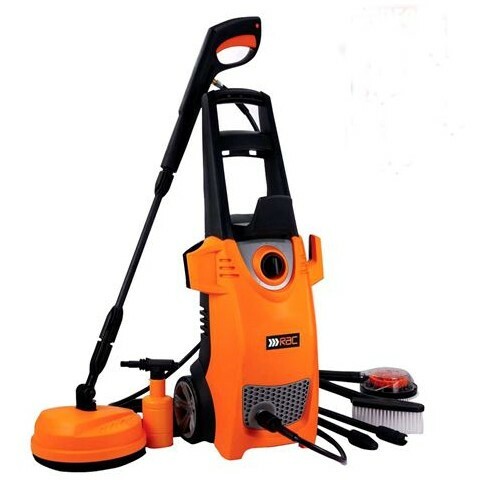 Cleaning has never been easier due to its advanced accessories such as the high-pressure lance, turbo lance, fixed brush, patio cleaner and soap dispensing bottle. The advanced features within this pressure washer result in it being one of the best in its class by delivering outstanding results.